Leone Spiccia’s legacy and memory is honored by his friends and colleagues with this Special Issue, guest edited by Phil Andrews, Lisa Martin and Sasha Simonov. 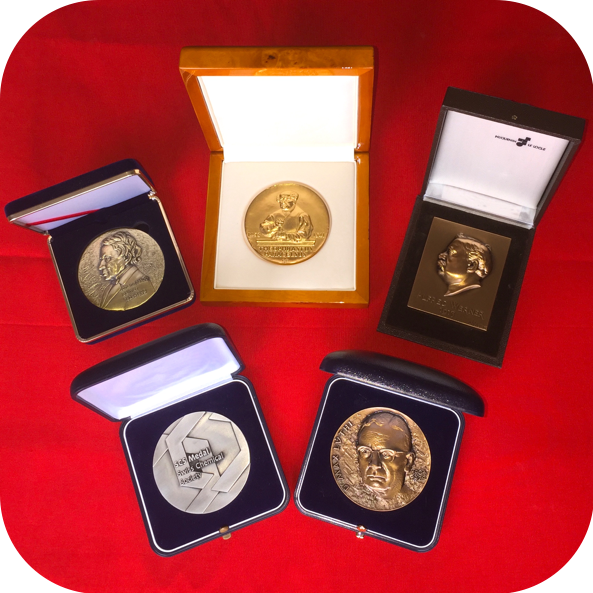 The focus is on three major areas of Professor Spiccia′s research—Biomimicry and DiagnosticImaging,Coordination Chemistry,and Solar Fuels. 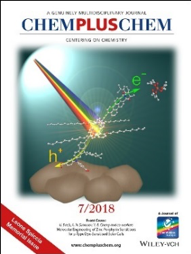 All articles free to read until the end of August 2018. 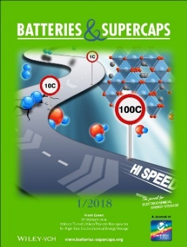 Have you seen the very first issue of Batteries & Supercaps,the new journal fromChemPubSoc Europe? Browse it now and discover more about the future of electrochemical energy storage. 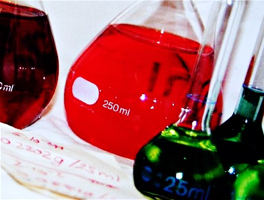 ChemViews Magazine invites you to share colorful photos related to chemistry.Submit your outstanding photo before September 3, 2018 and have the chance to win exciting prizes.